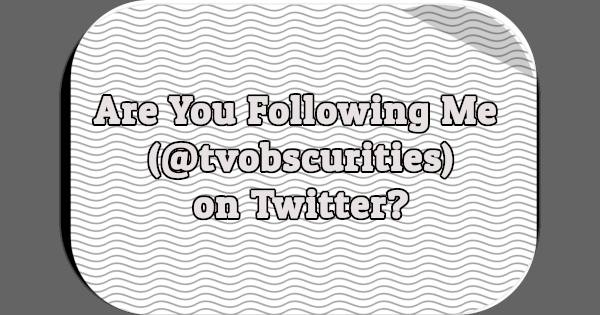 Are you following me (@tvobscurities) on Twitter? 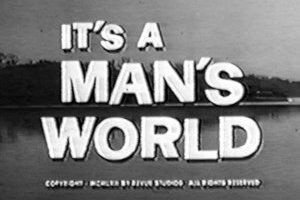 If not, you’re missing out. 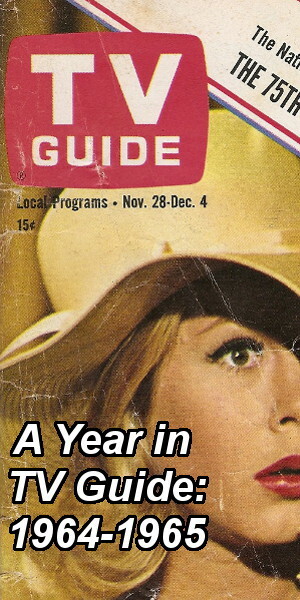 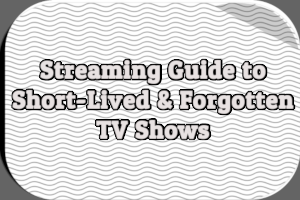 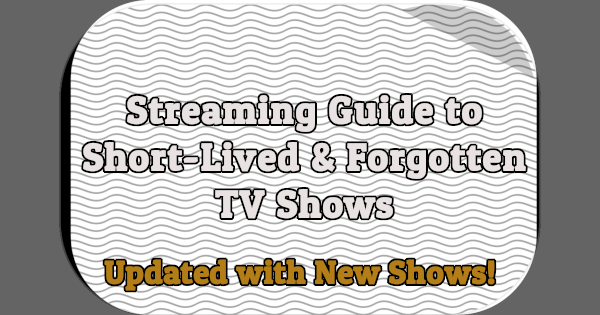 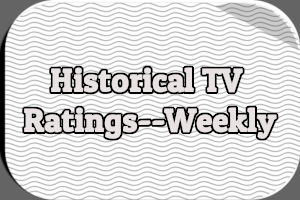 I share links to articles, blog posts, and videos about short-lived and forgotten television, plus much more. 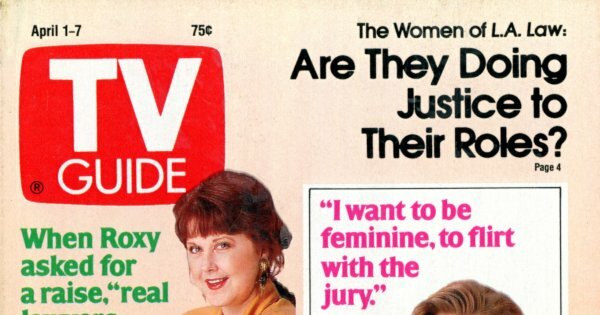 This week’s installment of A Year in TV Guide: 1989 tackles the April 1st, 1989 issue, which includes articles about L.A. Law and Gary Coleman. 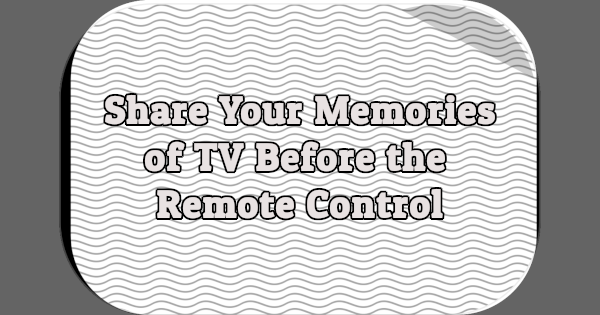 Share your memories of TV before the remote control. 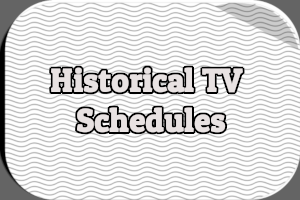 Did your parents make you get up and walk to the TV to change the channel when you were growing up? 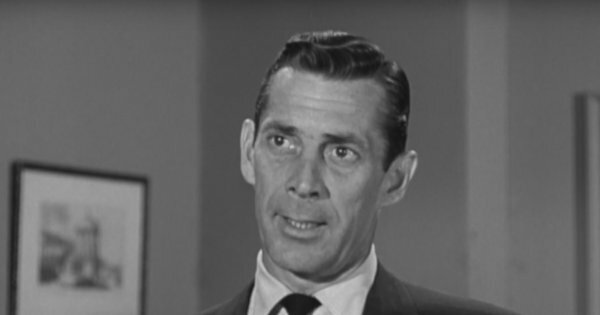 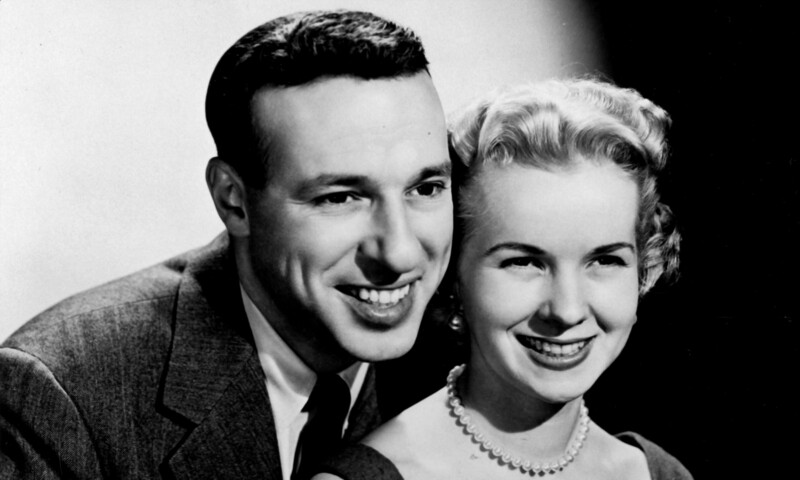 The first season of Public Defender (CBS, 1954-1955) on DVD has been delayed until May 21st. 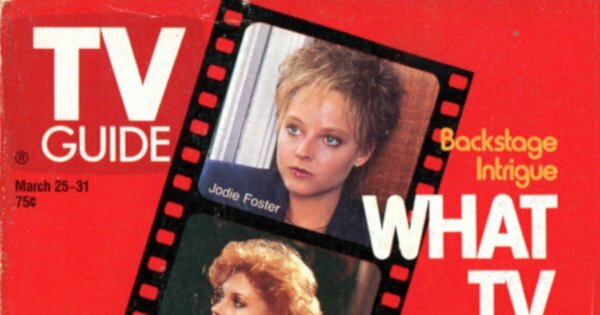 This week’s installment of A Year in TV Guide: 1989 tackles the March 25th, 1989 issue, which includes articles about the Oscars and Drew Barrymore.